In the lead-up to The CEO Magazine’s 2018 Executive of the Year Awards, we meet one of our esteemed judges. 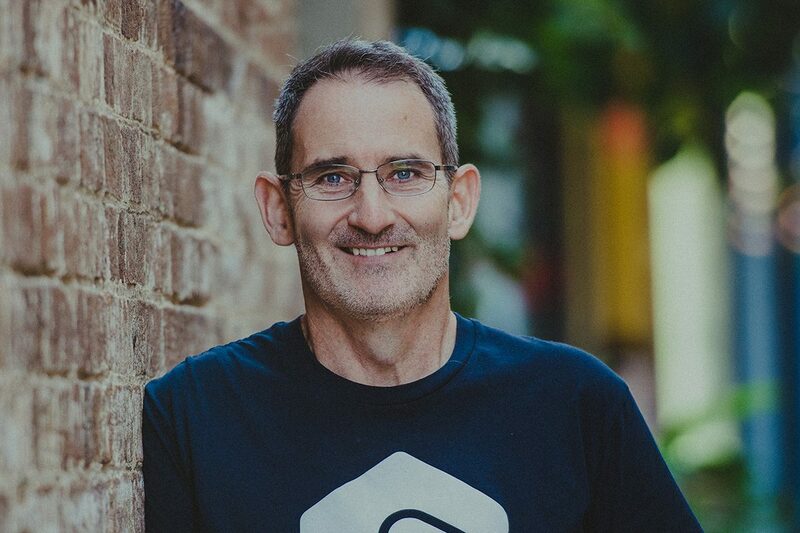 You probably recognise Steve Baxter from his role as a fiery investor on Channel Ten’s popular television show Shark Tank Australia, which is now in its fourth season. Sitting on a panel alongside the likes of Boost Juice and Retail Zoo Founder Janine Allis (who was a judge at the 2017 Executive of the Year Awards) and RedBalloon’s Founding Director Naomi Simson, he assesses pitches for businesses and products, deciding whether or not they are worthy of his investment. Steve is well-placed to offer his opinion to these budding entrepreneurs thanks to his extensive experience in starting companies himself, and his years spent investing in them. In 1994, at the age of 23, he put his life savings of A$11,000 on the line to launch his first start-up – the pioneering internet service provider SE Net – from the spare room of his Adelaide home. Servicing more than 35,000 customers, SE Net was eventually acquired by Ozemail/UUNet under the stewardship of its founding Director and now Prime Minister, Malcolm Turnbull. Steve later teamed up with a schoolmate to launch his second start-up, PIPE Networks – a provider of wholesale telecoms infrastructure – and after eight years sold it to TPG Group for A$373 million. He next moved into the investment space as a major early-stage investor in start-ups, founded Transition Level Investments, and began to join the boards of a number of different organisations. Last year Steve took on the role of Queensland Chief Entrepreneur – a year-long engagement with the Queensland Government to contribute to and promote the importance of entrepreneurship and investment within the state. Steve says he is greatly inspired by the people who pitch him business ideas, adding that the best leaders are the ones who are able to communicate their vision well. “These people are out there to change their destiny, they will dance with personal bankruptcy, take risk and generally always be on the front foot,” he comments. He adds that he highly respects honesty and that it’s a trait that you should never compromise on, saying “you never get that one back”. Our talented editorial team, led by Editor-in-Chief Susan Armstrong, brings a wealth of experience to the inspiring stories you read in The CEO Magazine.